Blizzard recently released a major game-changing patch for Diablo III that changes the face of the game. 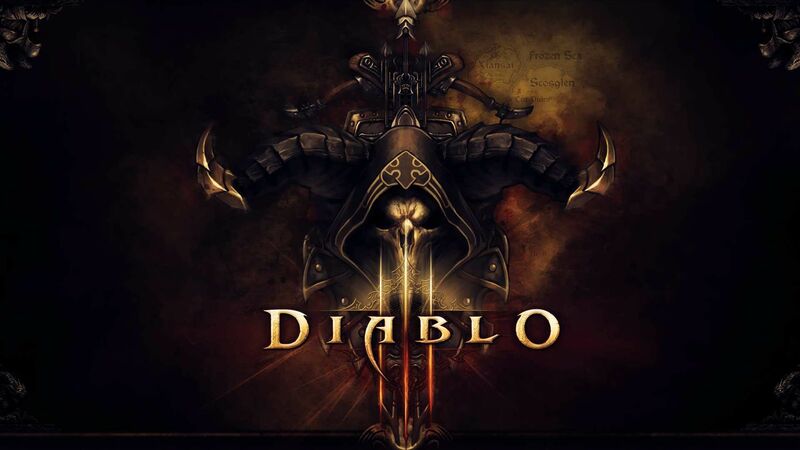 February 25th, 2014 brought a new age for Diablo III. Some are calling Patch 2.0.1 a full blown free expansion for the game. Many gamers have all but given up on Diablo III. It had a really rocky start and many problems to include in-game economic issues caused by the real money auction house – a feature that generated much hype and a feature that was removed from the game. The major change that has many players that hung up their Diablo III coats coming back to the game are the changes to the loot mechanics. Loots drops are less common but more relevant. Players can expect to find more loot relevant to classes – so no more wizard’s wands with + 100 strength. Additionally, with less junk drops gamers will have to make fewer trips to town to offload their loot for gold. Character stats have been smoothed out. Statistics used to be a huge number game and while that is still the case, what makes sense for each character is more apparent. The statistics presented have changed to include: Toughness, Healing, Splash Damage, Cooldown Reduction, and Resource Cost Reduction. New power-ups have been added that impact player experience gain and bonuses. Somewhat like shrines, these power-ups have different mechanics for how long they last and are dropped randomly by defeating monsters. A massive rework of the skill and rune tree was performed changing the properties of many skills. Additionally, skill choices are now more free – players can now select multiple skills from the same area of focus instead of being limited to a single skill from each focus. The list is huge and all of the classes were widely and largely effected. This patch comes exactly one month before the release of the expansion Diablo III: Reaper of Souls. The strategy behind such a ground breaking and successful patch can be considered nothing short of genius as the active player counts for Diablo III are the highest they have been in over a year. Many players that I spoke with said that they had just come back to Diablo III after reading news of the 2.0.1 patch and many of those returning have already pre-purchased the expansion.